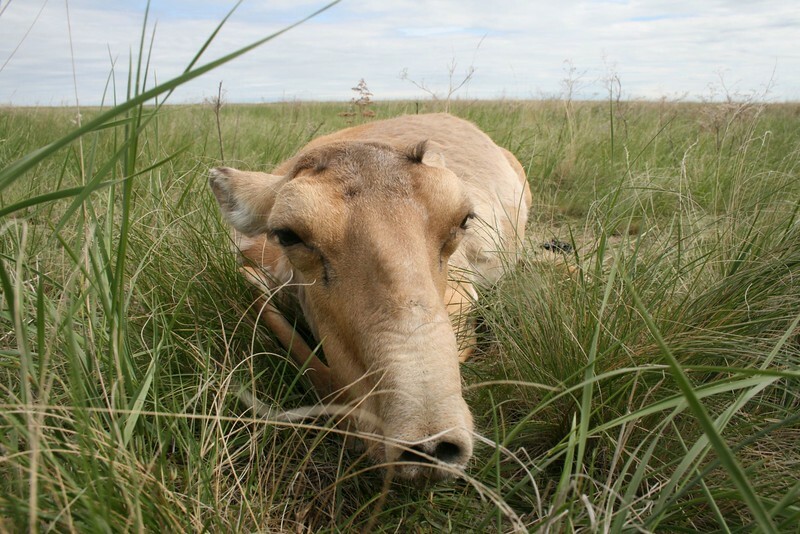 Since the 10th of May 2015, a mass die-off of Saiga antelopes (Saiga tatarica tatarica) has been observed in the Betpak-Dala population in Central Kazakhstan. The first animals have been detected in Amangeldy district of Kostanay region, but soon further affected groups have been found not far from the first location, but also in other regions (Aktiubinsk and Akmola). To date, more than 120,000 animals have died.